Swinging in my hammock, I fell asleep. Where we poor sailors do oftentimes go. On mountains of ice their ship was drove. Where Lord Franklin and his gallant men do dwell. For my long-lost Franklin I’d cross the main. This is a song that has never been found in Minnesota (it’s known mostly in Canada), and which has no direct Minnesota connection — but the number of indirect Minnesota connections is amazing. The song is about the search for the Northwest Passage — a sea route that would allow cargo ships to travel from Europe to China and Japan by sailing north of Canada. In sailing days, this was very important — there was no Panama Canal, and the trip around Cape Horn south of Latin America was very long and very dangerous. It so happens that many of the first Europeans to explore Minnesota were seeking the Northwest Passage — there was a notion that the Minnesota River might lead to it. Of course it did not. While Franklin was exploring by land, the British Navy was also seeking the Northwest Passage by ship. These voyages would start from Baffin Bay, between Greenland and Baffin Island. The routes through the Bay had mostly been charted by whalers (whales were very common in Baffin Bay, for reasons explained in the section on science). It was accepted that the Passage would run from Baffin Bay through Lancaster Sound, and exit via the Beaufort Sea and the Bering Straight. But no one knew what lay between those waters. A sailor named John Ross had made an attempt to find the Passage in 1818, but turned back early on; he thought Lancaster Sound was blocked by mountains. The next year, William Edward Parry proved he was wrong; he sailed Lancaster Sound, and made it as far as Melville Island, but was stopped by ice there. Two more expeditions by Parry, and another by John Ross, failed to make even that much progress (it turned out that 1819 was one of the least icy years in nineteenth century annals), but added to the map. So did many land expeditions — the two by Franklin (1819-1822 and 1825-1827), one by George Back (1833-1835), and one, not Navy-sponsored, by Dease and Simpson. By 1844, it seemed as if the British Navy was on the brink of finally achieving the Northwest Passage. By this time, it was clear that the Passage was not commercially viable — but it was sort of like climbing Mount Everest: The Navy wanted to do it because it was there. One more expedition, it was thought, could complete the Passage. There was a slight problem in that James Clark Ross, the man the navy would have liked to put in charge, had promised his new wife he would not go to the ice again. 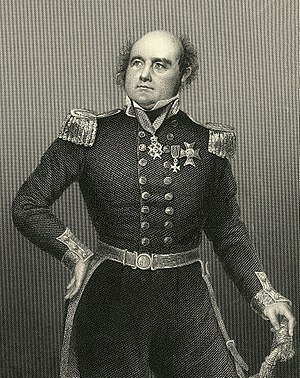 Few really wanted to put John Franklin in charge — he was too old, he was physically weak, and he had been chased out of his last job as governor of Tasmania because he was too much interested in education and too little in beating the convicts and servants down, and we can’t have that, now can we? Plus he had a pushy wife. But with no one else available, he got the job. Two ships, H.M.S. Erebus and Terror, were hastily fitted out (everything was done in a rush to get the work on the current year’s budget), and in 1845 they reached Baffin Bay. 129 men aboard the two ships entered Lancaster Sound — and were never seen again. They had food for three to four years, but the voyage wasn’t expected to take more than two — three at most. By 1848, people were getting worried; the story often was front page news in the papers of the day. As Minnesota was becoming a territory, the first search expeditions were being organized. They found nothing. No Franklin, and no artifacts. 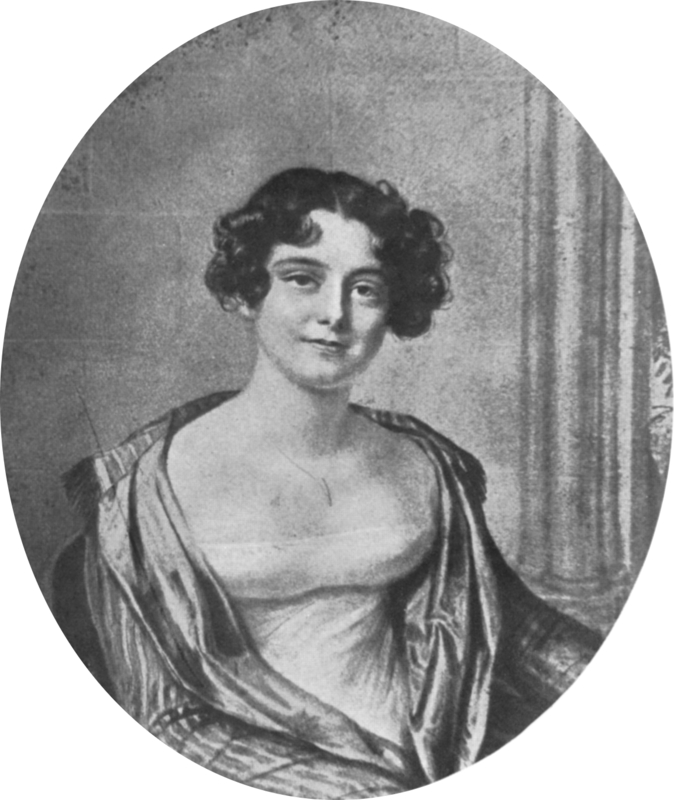 Lady Jane Franklin, the explorer’s second wife, begged the world to do more. More ships and men were called for in 1850; it appears nearly certain that the original version of this song was written in 1850-1851, since it names several officers who served in this period. These expeditions did find the place where the Franklin Expedition spent the winter of 1845-1846. But no more. In 1853-1854, John Rae, who worked for the Hudson’s Bay Company, collected tales from the Inuit, and artifacts, including a medal that Franklin always wore. It was certain that Franklin and his men were dead. The Navy wrote them off. But Lady Franklin kept trying. She spent every cent she could find searching for her husband. Her last try was led by Leopold McClintock, setting out in 1857 — and, just as Minnesota became a state, he was learning Franklin’s fate. He found the only report ever discovered from the Franklin Expedition. It was less than a page long, but it told a terrible story in just a few words. The ships had been frozen in the ice between Victoria Island and King William Island. Franklin had died on June 11, 1847. In 1848, still frozen in, the remaining crew of the expedition had abandoned their ships, trying to reach the mainland at the mouth of the Great Fish (Back) River and then following the river back to settled areas. It appears none made it; weakened (probably by dietary deficiency), they fell in droves along the way. The Inuit saw some, but could not save them; there were too many. 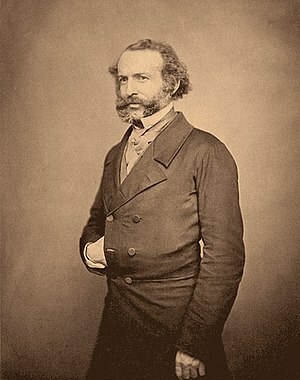 Rae and McClintock and others found their relics; McClintock and others found their corpses. Some bones were still being found in the late twentieth century. The Franklin Search (which had been badly bungled by the authorities; Lady Franklin had had a good idea where her husband was, but no one listened to her) failed to rescue any men. But it did at least map the Northwest Passage. The goal had been accomplished — at the cost of hundreds of lives. No one would sail the Northwest Passage from end to end until Roald Amundson (later the first to reach the South Pole) in 1903-1905. The usual tune for this is closely related to the Irish song The Croppy Boy, which was sung in Minnesota by Dean. Source: This is just One Of Those Songs. It seems to me that I first learned this from a pair of Wisconsin performers, Dan and Roxane Keding, but while their words match mine closely (the only change I’ve made here is to print “vainly strove” in line one of verse three; the way I learned it was “mainly strove”), the feeling is very different. I probably heard another version of the song somewhere — but I’ve no clue where. James P. Delgado, Across the Top of the World (1999). Fergus Fleming, Barrow’s Boys (1998). Jeannette Mirsky, To the Arctic: The Story of Northern Exploration from the Earliest Times to the Present, revised edition (1948).